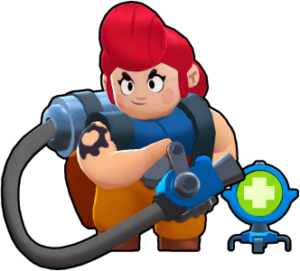 Brawl Stars September Update - This is Huge! | Brawl Stars UP! 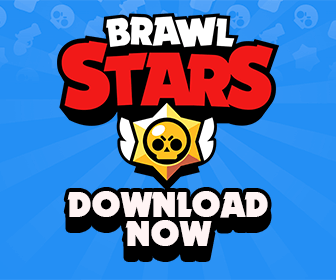 Finally the huge September update for Brawl Stars is here my friend! 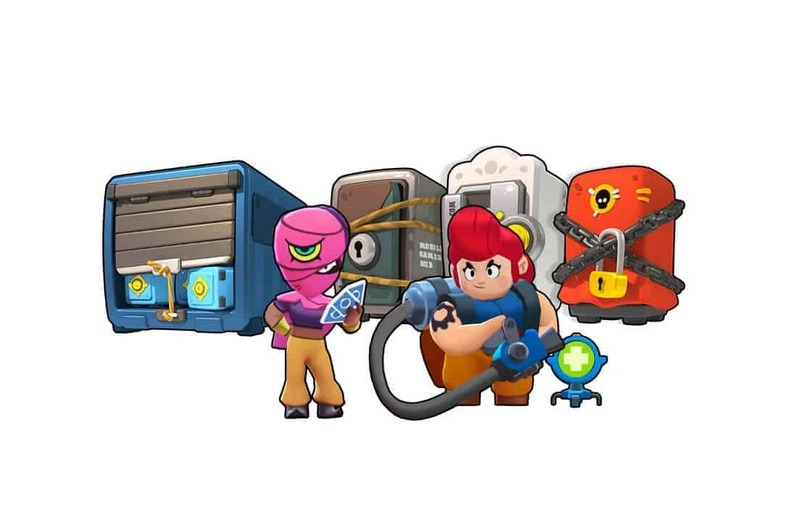 In this update, we have 2 new Brawlers, new game mode, some new items and tons of other stuffs. Let’s take a look! A Junker who fires projectiles from her Trash Compactor. Her Super brings a healing station into the fight! 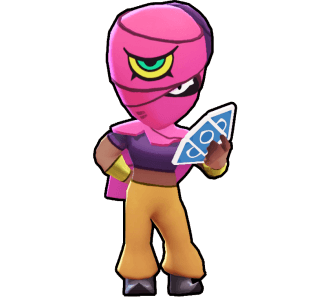 This mystic Brawler flings cards that pierce. Her Super throws a gravity well with an explosive surprise. 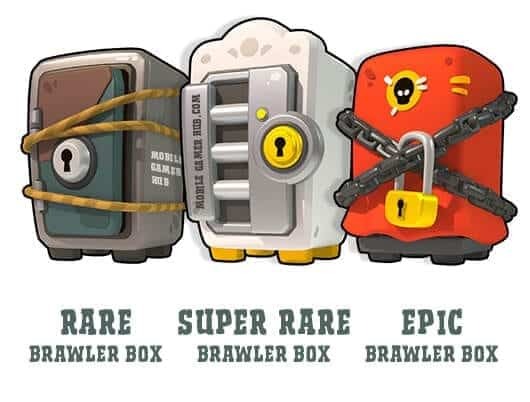 More details about these new Brawlers will be released very soon! The newest Game Mode. Score goals with your team to win this contest. Will operate just like Soccer, with two goals to win. 5 New Maps are also included! Groundhog Burrow in Bounty, G.G. 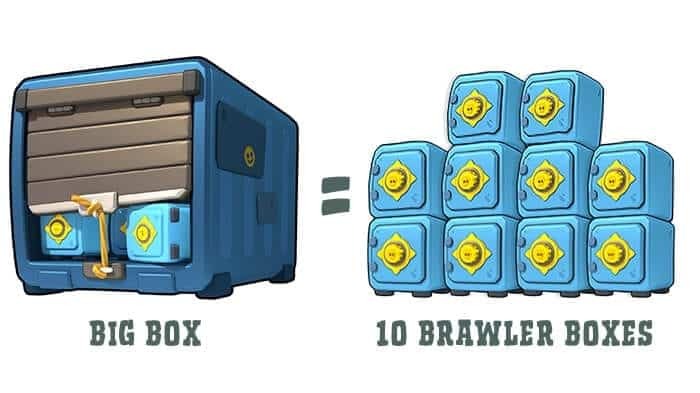 Corral in Heist, and three Brawl Ball maps. guys anyone know when its going to be released in europe?? ?